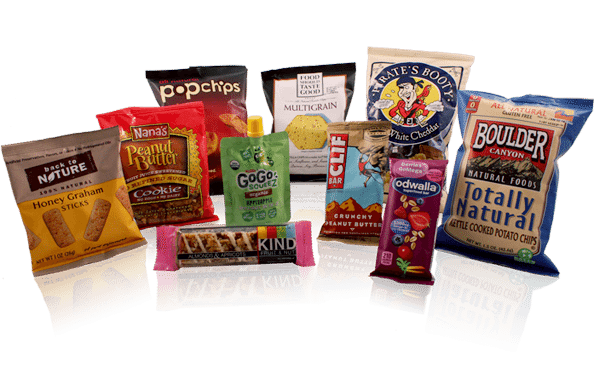 Healthy snack options for workplace vending machines are on the rise. 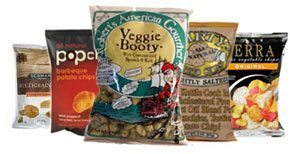 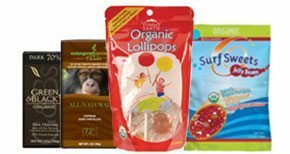 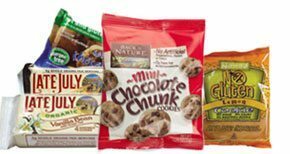 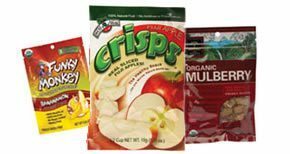 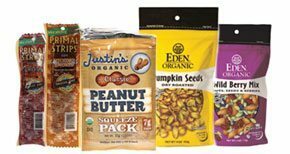 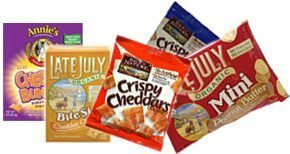 In addition to natural foods companies increasing their product choices, more traditional companies like Frito-Lay and others are adding healthy snacks to their menu of choices for vending. 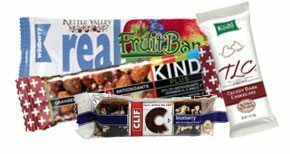 Categories like Fruits, Seeds, Nuts and Jerky have always offered healthy snack choices.